22.88 M/L Acres. 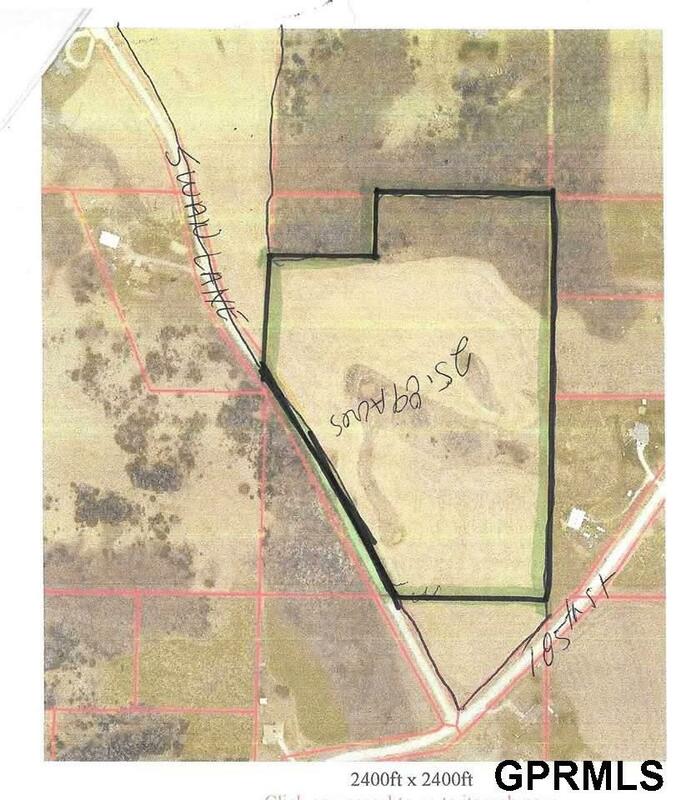 10.88 acres m/l of tillable remaining is timber. 222 bu corn/acre in 2016. Beans were planted in 2017. Rolling hills with a Beautiful building sites. No covenants. Lots of wildlife. Small town schools. Close to Council Bluffs and Omaha.